Overdosa, back from six months in India (did anyone else keep up with their FB? I sure did. ), are very much back in the swing of things and spinning dosas at The Emerald Peacock for the month of September. I finally made it there. They didn't disappoint! Both of these were amazing. The food was delivered at the speed of light - seriously, I think the dosa arrived in about two minutes flat. 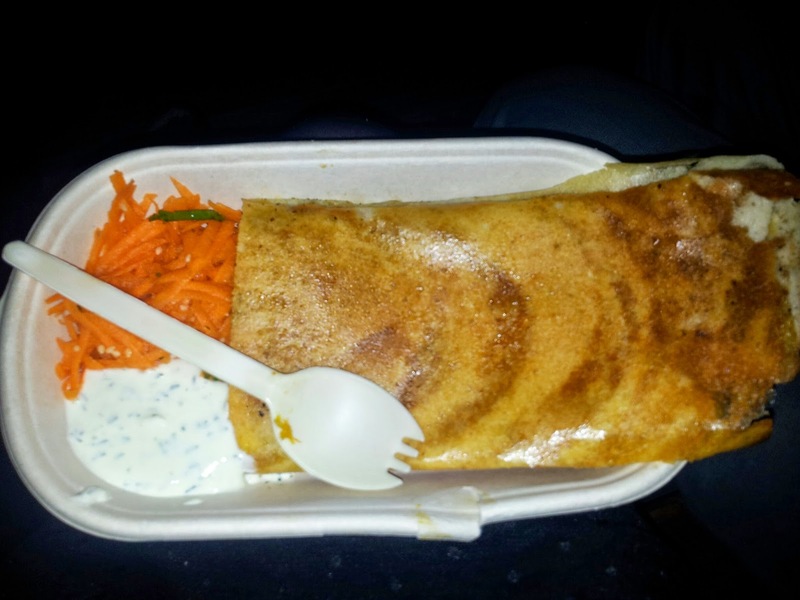 The dosa themselves were lovely - super thin and crispy. A potato masala filling is always delicious, but the pumpkin was crazy good: chunky smash with a sour tamarind hit and a nice burn. Yum. 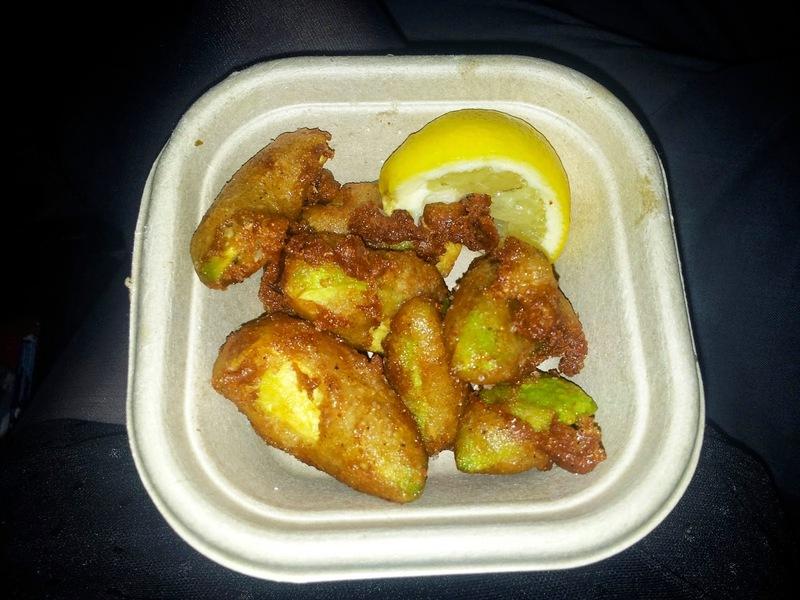 As for the avocado - they called this vegan fish and chips, and that's a pretty good comparison. 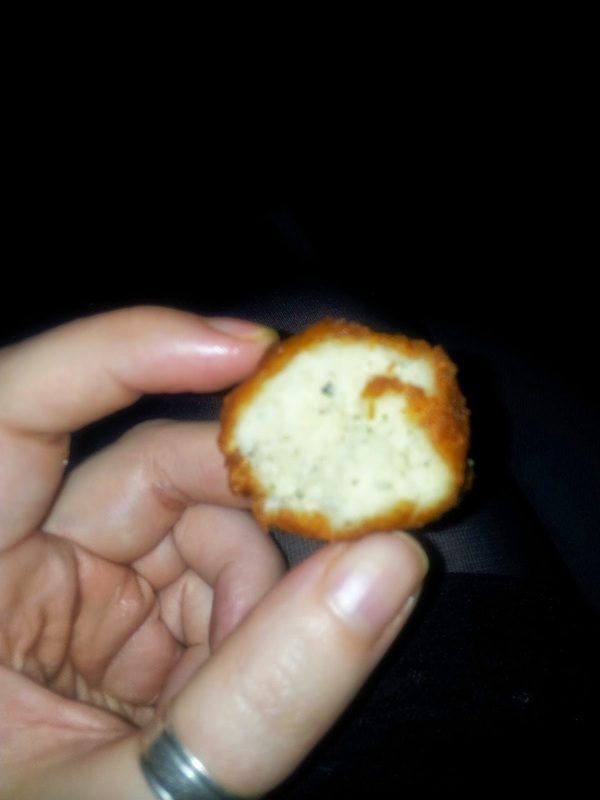 The squeeze of lemon cut through the fat and made these completely addictive. 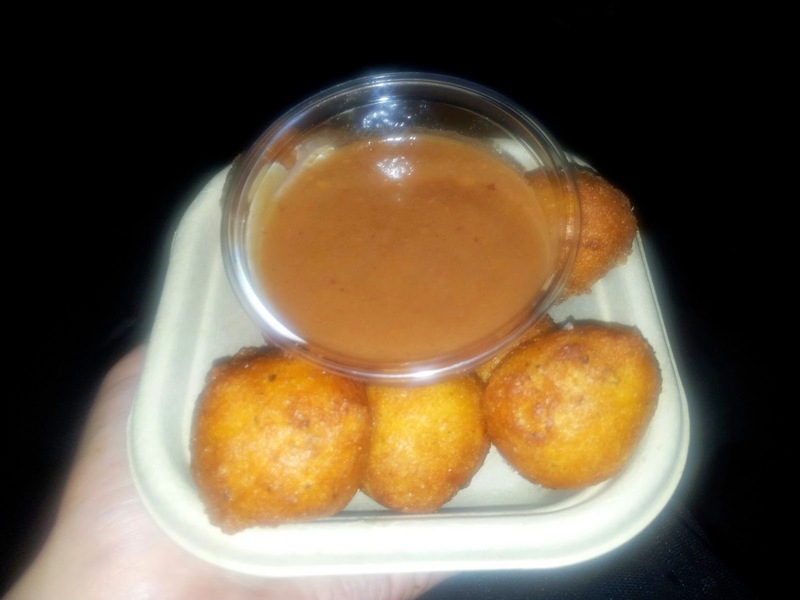 As far as Melbourne deep fried snacks go, this was pretty much the best drunk food I've ever encountered. I hope it becomes a permanent option wherever these guys end up. 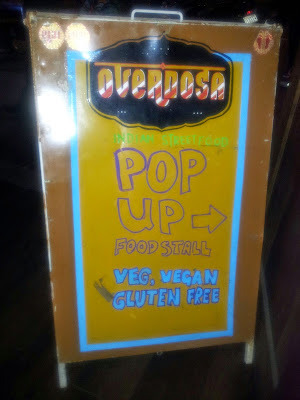 Overdosa are well worth the hype: nice people, service under 5 minutes (at 8 pm on a Friday! if that isn't magic I don't know what is) and the food is incredible - I love dosa and these were probably the best I've had. Please go and support these guys, they're brilliant and I can't wait to see where they end up next!